Our small business internet marketing services boost site visits, leads and search rankings. We know a key reason when choosing to hire an internet marketing company is how the efforts affect your bottom-line. From day one we promote your new start-up, small or medium-sized business with the aim of positive growth. All good internet marketing strategies also start with a smart plan. There are many parts of a strong marketing campaign and it’s also vital that nothing gets left out. From website design, building new content, Search Engine Optimization, Social Media Management we are here to help. Call us to also find out what’s best for your website, business goals, and budget. The below small business Internet marketing services work for new companies just starting and businesses that also want to revamp their website plus also start an active social media marketing campaign. With one call we will go over the below services and put together the best marketing plan also in your budget. “Can you explain it to me again, Midge? How are my sales are up again?” – Hank “It’s like this, Hank, when you entered the ‘Ace Zone’ your rankings skyrocketed. 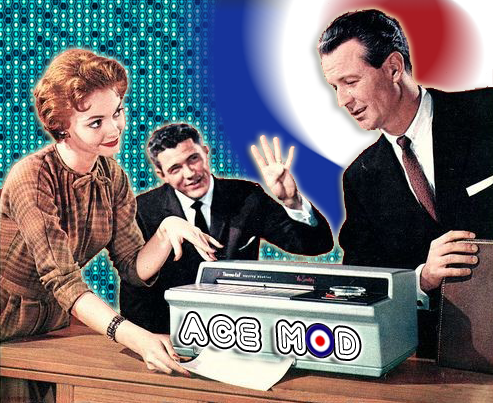 For four months straight” “FOUR!” – Ron, Jr. Be like Hank and call Ace Mod Media today for your free consultation. 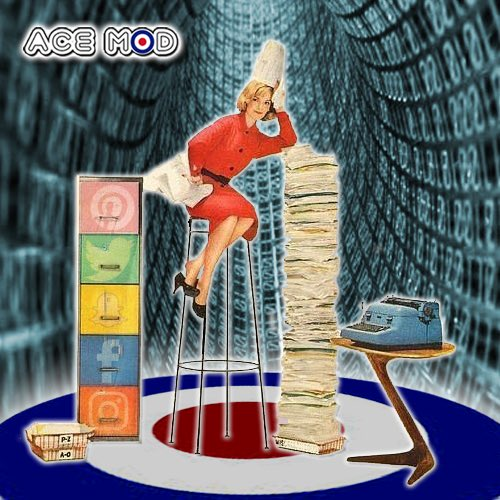 At Ace we sort thru the competitive clutter with precision, opening every Social Media Channel to hit your Target Daily. Our company works close to know your business. It’s vital for us to also know your products and buyers. This also lets us to set-up the best internet marketing strategy for your social media pages and website. It’s critical to have these also work together for best results. We know how to help small start-ups also working on a limited budget. With our vast know-how, we’ll get the most out of what you want to spend. This gives a good ROI and keeps costs down when doing a longer-term marketing plan. For over a decade our firm has delivered web marketing tactics that have also allowed our clients to expand their bottom-line. We know lots of time is spent doing what’s needed to keep your biz afloat. That’s why we are. We take the time to boost your online presence. From Search Engine Optimization Services or daily Social Media Management responsibilities contact us to grow your business today.